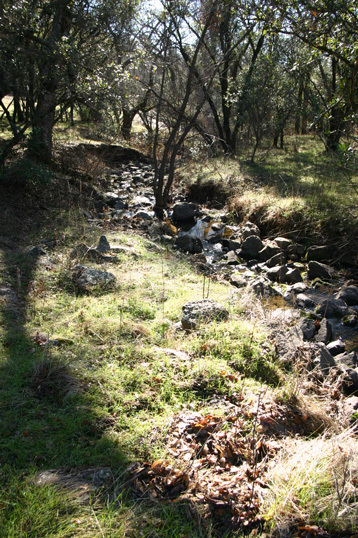 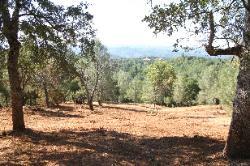 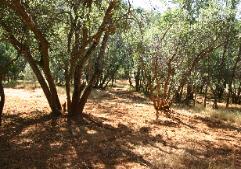 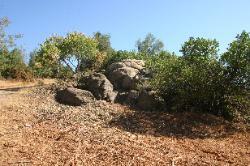 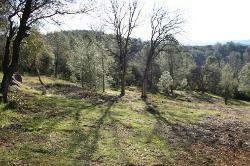 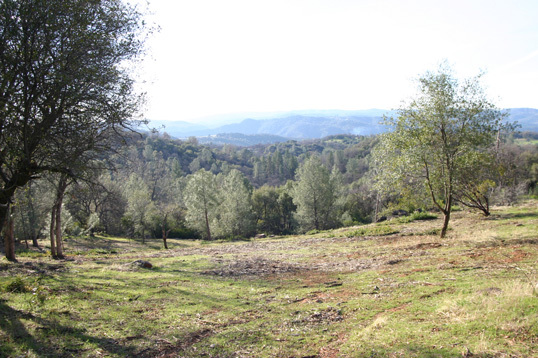 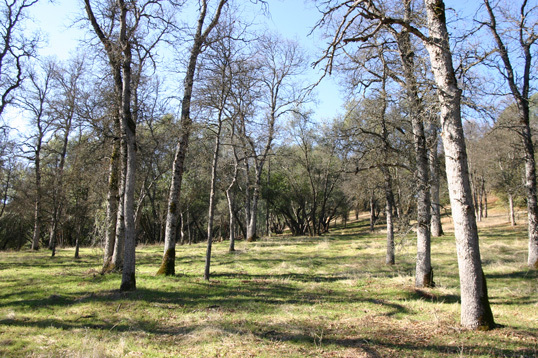 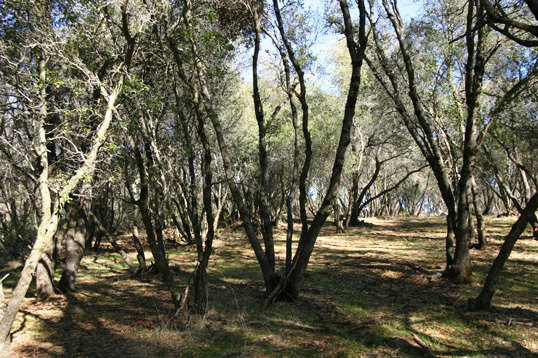 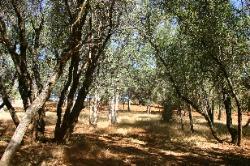 10 acres of beautiful land in Tuolumne County. 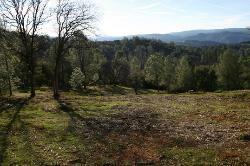 Close to town, yet quiet and peaceful with nice views and good neighbors. 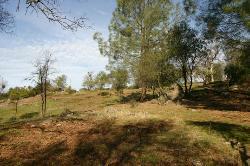 Desirable Woodham Carne - Yosemite Road Area. 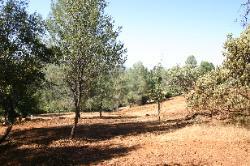 Sloping parcel, nicely wooded with lots of oak and some pine. Land has been brushed and is ready for your dream home. 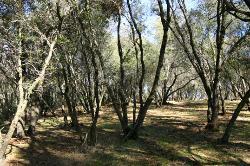 Access to property from Anderson Drive and Sparrow Hawk Lane. Well and pump are already in. 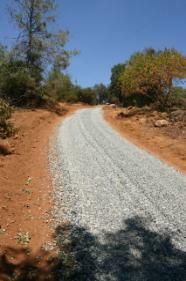 New gravel on your section of Anderson Dr.
Power and phone lines on property at both Anderson and Sparrow Hawk. 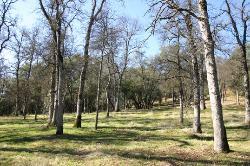 Call 510-303-5530 for Directions or More Info. Want to see the alpacas?